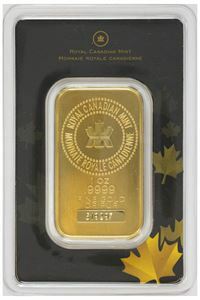 If you're looking to buy gold in a smaller package with the solid reputation of the US mint behind it, try our $5 Gold Commemorative coins. 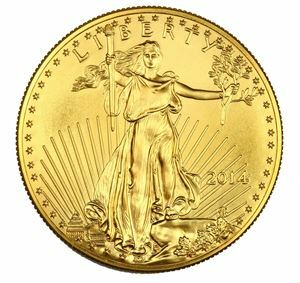 These $5 Commemorative gold coins with a purity of .900 fine gold and are .2419 troy ounces. 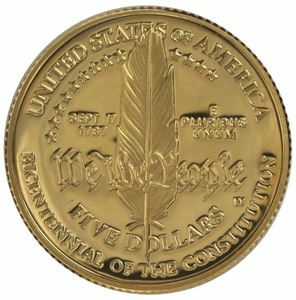 The US Mint began minting these commemorative gold coins in 1986 and they are cherished for their ever-changing designs. 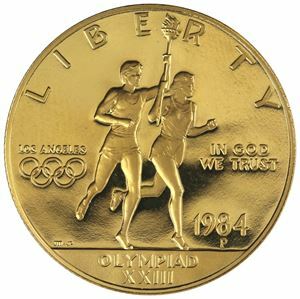 From sports events to patriotic landmarks like the Statue of Liberty, collectors are fond of the variety of designs these $5 commemorative gold coins offer. 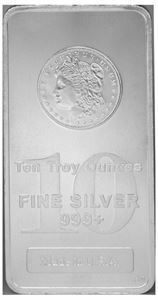 Their weight and purity are backed by the US government and they are legal tender, too. 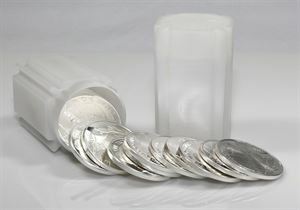 We offer random dates for $5 commemoratives ordered online, but feel free to call us if you are looking for a specific date or design.